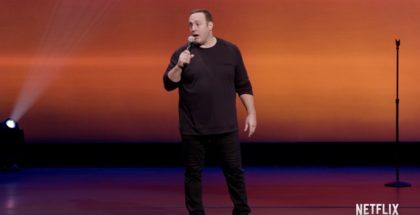 Quite possibly the funniest comedy special on Netflix. In a Netflix first, James Acaster has released four stand-up specials (Recognise, Represent, Reset, and Recap) as a single four-part series. We catch up with the whole box set. Every year since 1981, The Edinburgh Comedy Festival has given out an award for Best Show. Previous winners include Stephen Fry, Hugh Laurie, Lee Evans, Daniel Kitson, Steve Coogan, and Dylan Moran – all pretty serious names in this arena. In this time, only one person has been nominated five times for the award: James Acaster. Most recognisable from panel shows and 5-10 minute comedy showcases on Comedy Central, Acaster’s Netflix Special comprises of four of his award-nominated shows – Recognise, Represent, Reset, and Recap – and assures his place as a titan of British comedy. Seamlessly meandering between expertly crafted tales of personal woe, absurdist brilliance, shameless puns, precise observation comedy, and performance art, Acaster displays a mastery of all walks of humour unlike anything else available on Netflix’s big-name comedy roster. His odd delivery is neither awkward not arrogant, and the real success of his performance lies within his seemingly natural quirkiness. 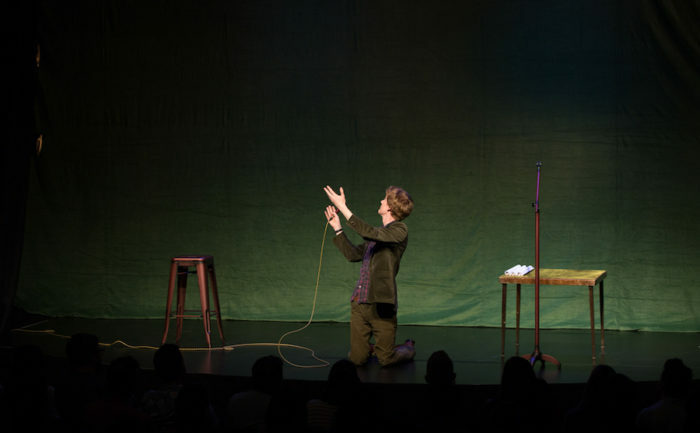 Acaster’s personal tales and one-liners alike are brought to life by his dedication to laughter – even within the moments between jokes, his mask never drops and keeps the audience on their toes. Repertoire casually produces comedy for everyone – from those wanting a quiet night in and a good laugh after a long week to the connoisseurs who wish to deconstruct a carefully balanced routine. Without ever cracking a smile himself, Acaster will have you in tears. 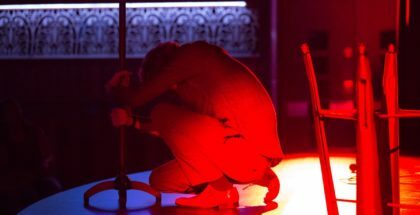 Engaging, riotously funny, and supremely clever, James Acaster’s Recognise, Represent, Reset, and Recap will guarantee you intellectual, silly, eccentric, and beautifully unique laughs. The four-part box set spans a total of 203 minutes, but it may keep you chuckling for weeks on end. James Acaster: Repertoire is available on Netflix UK, as part of £7.99 monthly subscription.